Mid-size to small brachiopod. 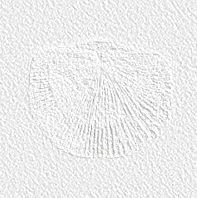 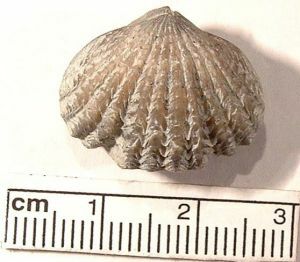 It is round in shape and has four strong costa on the fold on the dorsal valve. 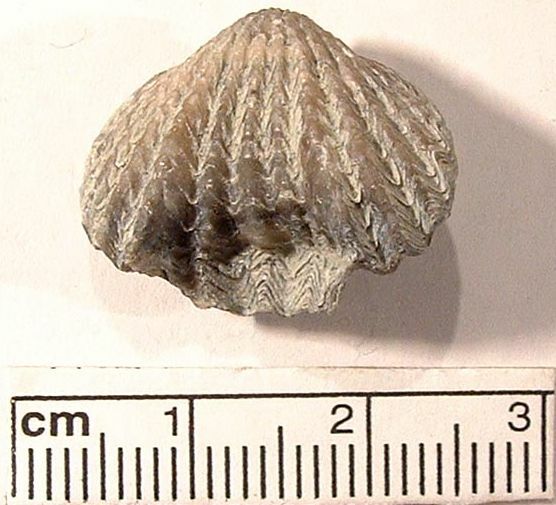 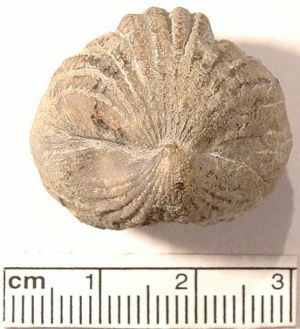 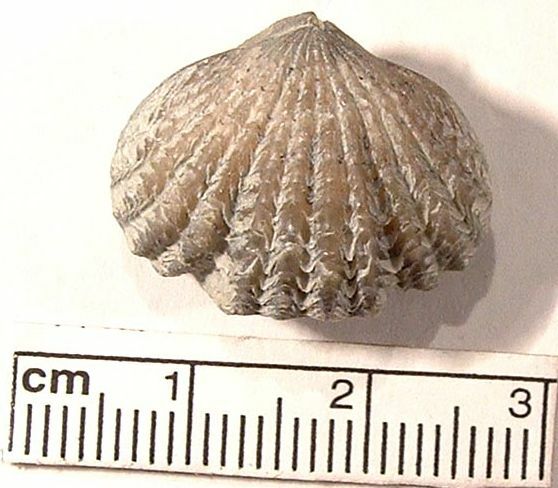 This brachiopod looks very similar to Hiscobeccus capax and may be the same species. 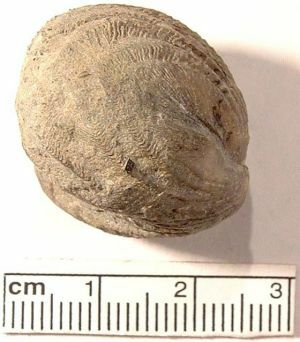 However it is distinguished by a slightly larger size and bolder growth lines and costa.